international territories to explore for penetration to ensure growth and sustainability. subsidiary, online sales, and franchising. franchise and can continue to generate profit through getting royalty and premiums. are ordered in the UK, the diamond jewellery will be shipped by courier from Russia. count it as a foreign direct investment. Russia has a weaker currency, selling diamonds to abroad can give it strength. diamond business have resulted in the immediate closure of numerous businesses. around on an 18-carat gold ring, weighing 0.5 would cost a UK customer 1999 GBP. government is less likely to impose taxation on diamond purchase and possession. manufacturing are all taken care of at Yakutia. It currently has domestic distribution. ABN AMRO Bank Ltd, 2017. 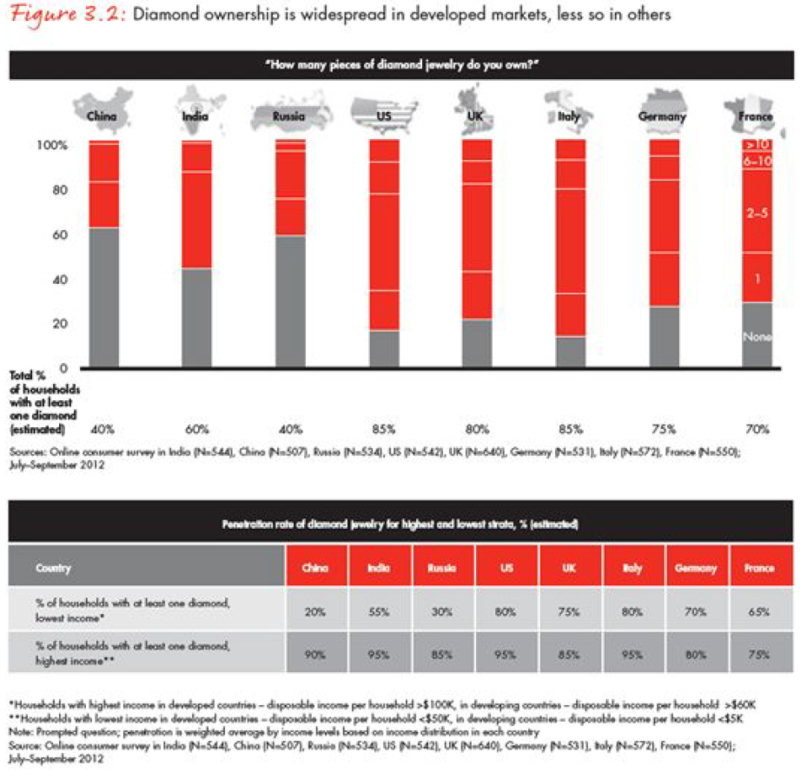 The True Price of Diamonds, London: ABN AMRO. and jewellery industry. Journal of Business and Management, 19(4), pp. 1-7. BBC.com, 2014. Russia’s trade ties with Europe. BBC.Com , 04 March, pp. Boele, G., 2016. Outlook is improving!. Diamond Market Outlook , 16 November, pp. De, B., 2014. 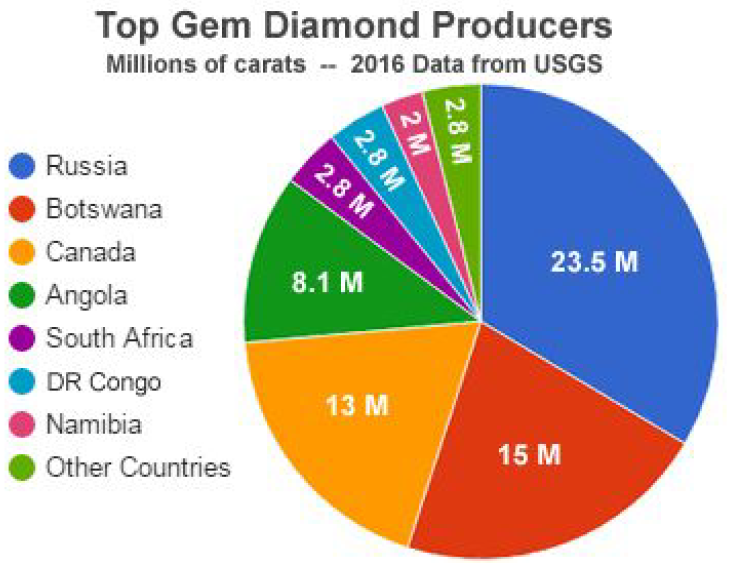 The Diamond Insight Report, s.l. : De Beers. 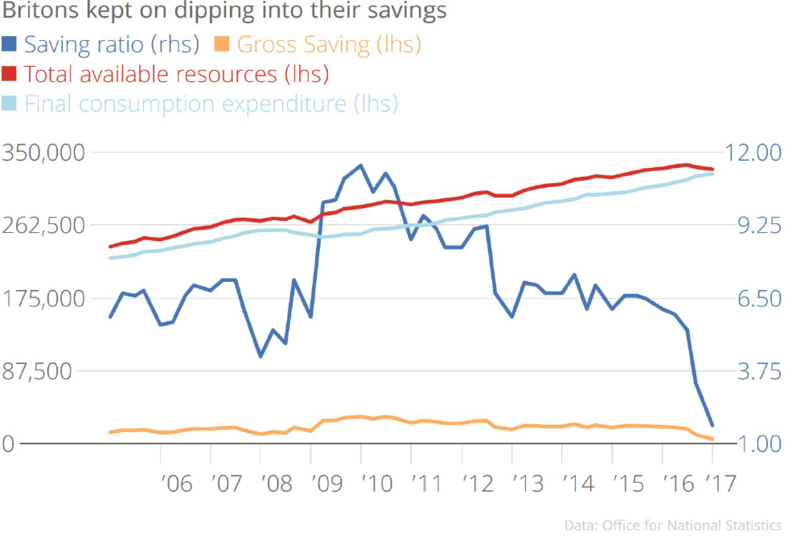 living standards. LSE Research , Volume 2, p. CEP BREXIT Analysis. Management and Peace, 22(3), pp. 257 – 272. Russia and the UK. 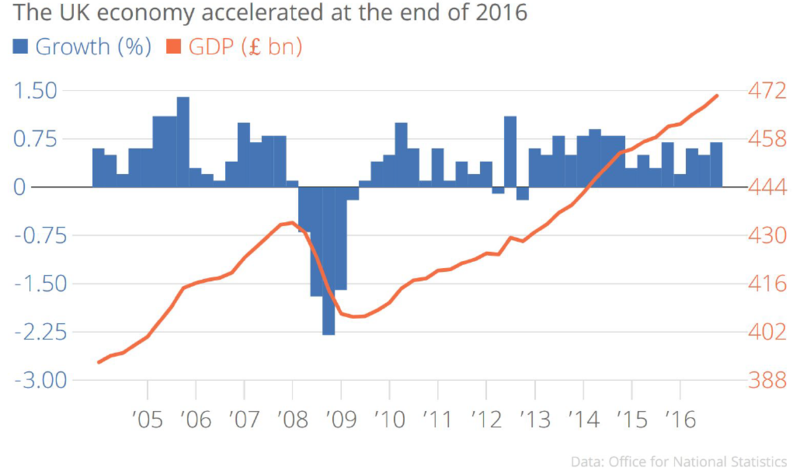 Russian Economic Developments, 2016(7), pp. 54-66. Lucara Diamond, 2017. Capital Market Day, London: Lucara Diamond. Britain. Russia Direct , 15 July, pp. Tichotsky, J., 2000. Russia’s Diamond Colony: The Republic of Sakha. Reprint ed. largest corporations, s.l. : Pan European Institute. Russian North: a case study of diamond mining in the Republic of Sakha. Environmental Management and Health, 11(4), pp. 318 – 336.